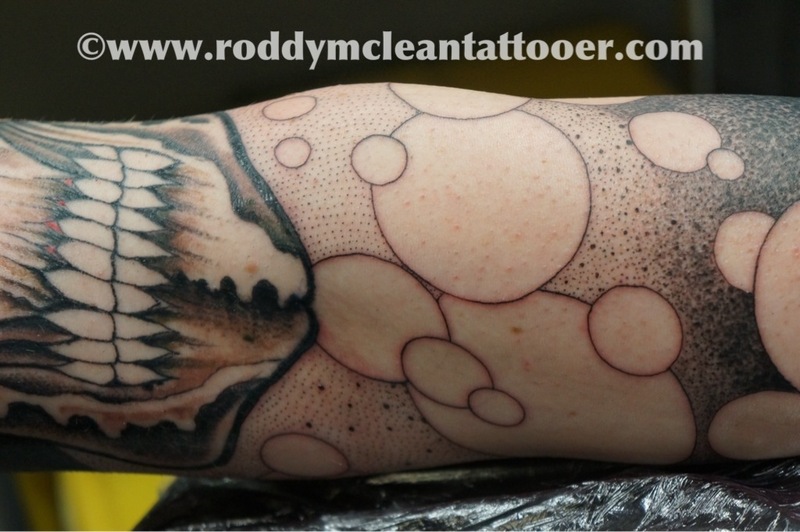 Dissolution process is of fundamental importance to the description of numerous natural processes on earth, and it is commonly utilized by humans. Dissolution testing is widely used in the pharmaceutical industry for optimization of formulation and quality control. 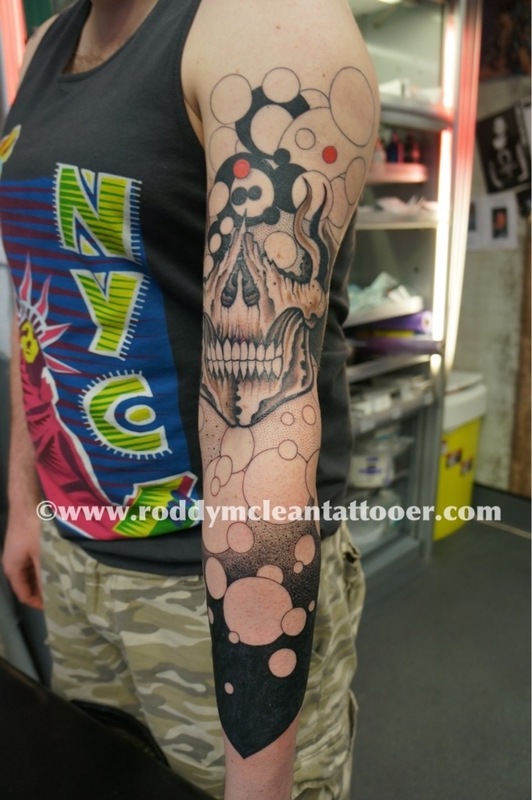 This entry was posted in custom tattoo, glasgow, roddy mclean, tattoo glasgow timeless roddy mclean custom tattoos japanese traditional black n grey, tattoo sleeves and tagged Free tattoo, roddy mclean tattoo, skull, trippy tattoo. Bookmark the permalink.